What’s Wrong with Your Sewer Line? You need your sewer line so you can transport waste out of the house, and it needs to stay in working order. 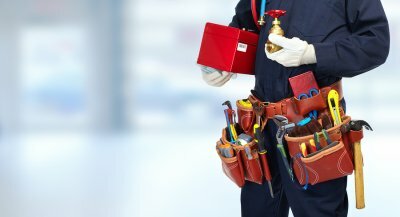 Even if you just had a new sewer line installation , you should still know what types of problems to look out for so you know when to call your plumber serving Jacksonville. Some of these issues might not turn out to be too problematic at all, while others might require hands-on work by your plumber. 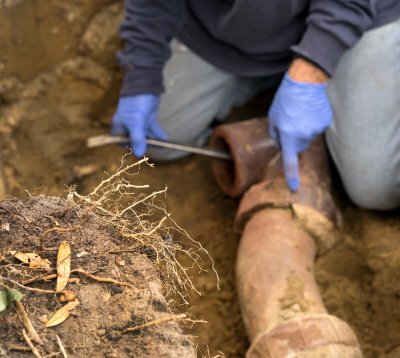 You may have a clog that renders your sewer line inoperable, broken pipes thanks to tree roots, or old and corroded pipes that have dropped in efficiency. Keep reading if you are wondering what could be wrong with your sewer line. Whether due to misuse or faulty appliances, clogs are relatively frequent plumbing problems. Before you call your plumber for toilet repair, consider the way you have been using your drains. 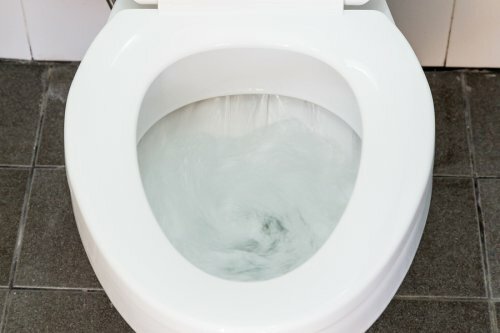 If you’ve been attempting to flush too much material down your toilet or pouring cooking grease down your kitchen sink, you may find yourself dealing with a clog. If you can’t use a plunger or auger to deal with these types of sewer line issues, call your plumber for a professional hand. The trees in your backyard need water in order to grow and survive, and the rainfall might not be enough. Tree roots naturally seek out sources of water, and established roots of older trees may make easy work of breaking through your sewer line to get to your wastewater. Unfortunately, this is not a problem that you can deal with on your own. You will need to call your plumber to find out the best way to go about addressing your tree root issue. Water will have a tough time flowing freely through pipes that are corroded or collapsed. If your home’s plumbing system is on the older side, that might be the problem with your sewer line. In this case, you might benefit from trenchless sewer line installation, so call your plumber and find out. When you flush your toilet, take a shower, or run your sink, the water that you use flows down the drain and into your sewer . 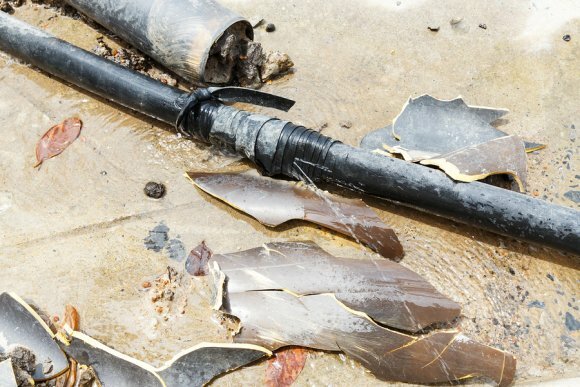 If your sewer line is malfunctioning and you have not yet called for plumbing repair in Jacksonville, however, your wastewater might not drain the way you would expect. 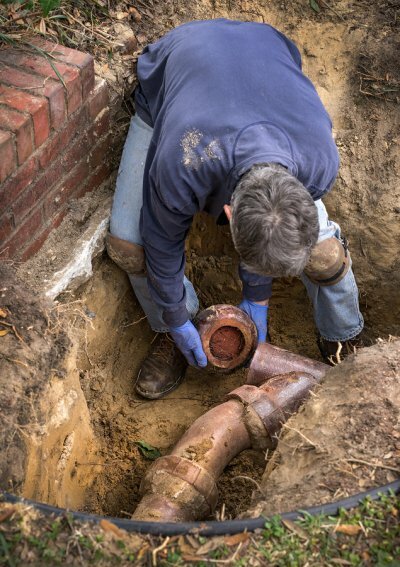 Factors like clogs and tree roots can impair the ability of your sewer line; if you think you might have a problem, call a professional for a diagnosis. Here are a few signs that you may have a sewer line emergency. Showers, toilets, and sinks are all prone to clogging on occasion. Your shower drain might fill up with hair and soap residue, or you might attempt to flush too much toilet paper down the toilet. While these types of clogs are normal, other kinds can indicate a problem. If your sinks, tubs, and toilets are clogging on a regular basis, there might be an issue at hand. Additionally, more severe clogs that cannot be quickly and easily cleared out using a plunger or auger suggest that you might have a sewer line emergency. The massive trees in your backyard might inspire awe and create a beautiful and relaxing environment, but they will not have the same effect on your plumbing systems. The roots of a tree will grow away from the trunk in search of water; unlike humans, these roots are not picky about the quality of the water. Your trees will have no problem extending roots right into your sewer line to sap up your water, leaving you with a plumbing disaster . If your property is lined with trees, a sewer line emergency might be more likely to occur. The only way to tell for sure if you are at risk for a sewer line emergency is to have a professional inspection. Your sewer line inspection company can check your main sewer line as well as your secondary lines to identify, diagnose, and ultimately take care of any problems you might be having. Your bathroom plumbing system is composed of three essential features. Along with your hot and cold water supply, your bathroom plumbing also contains a drain and a vent. The drain and the vent work in harmony to effectively eliminate wastewater from your bathroom. 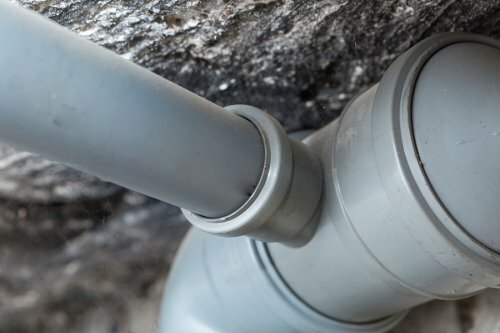 In order to allow water to flow through your pipes, each drain line must be connected to a vent. 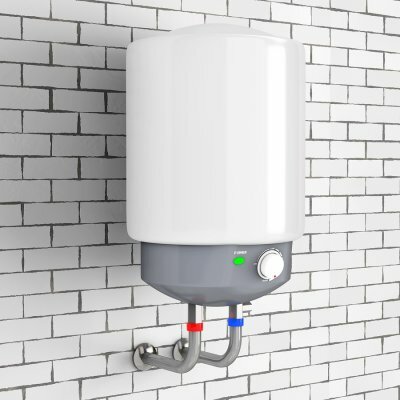 If you are experiencing a problem with your water heater or bathroom plumbing, you should be sure to contact a plumber serving Jacksonville. With the services of a highly rated plumber, you can ensure that your bathroom receives the drain and toilet repair services that it needs the most. To learn more about the essentials of bathroom plumbing repair, be sure to check out this video from expertvillage.